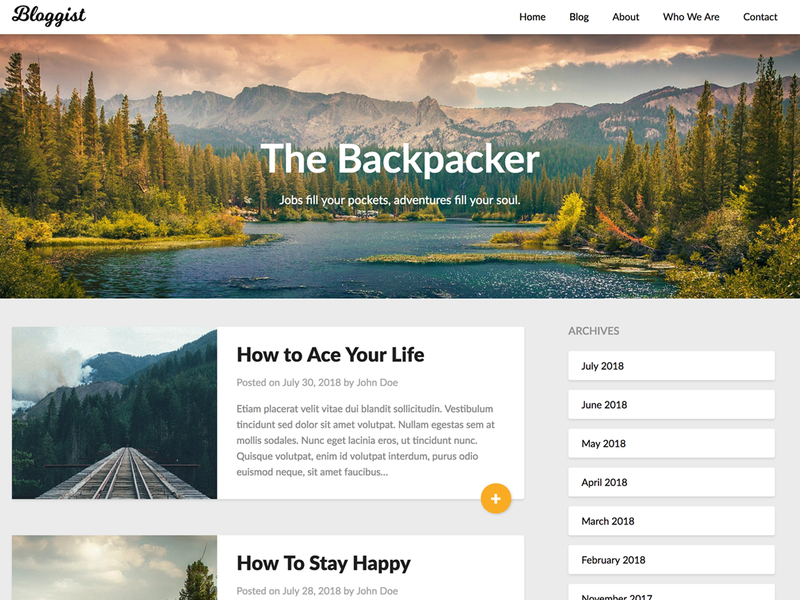 Bloggist – is pure and simple wordpress blog theme for all fans of beautiful design and flexible functionality. Bloggist is created to emphasize individuality and to focus on creativity and independence of bloggers. Bloggist is a powerful tool with truly elegant design.